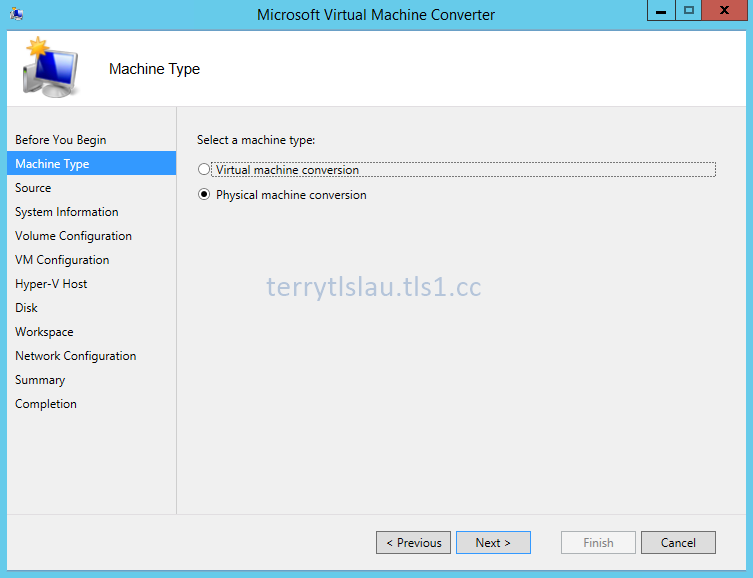 On 13-Oct-2014, Microsoft released a new version of Microsoft Virtual Machine Converter 3.0. Comparing with MVMC 2.0, MVMC 3.0 added a new feature which is online conversion of physical machines to virtual hard disks. To convert a physical host to virtual machine, make sure the operating system of server version is running Windows Server 2008 or above and operating system of workstation version is running Windows Vista or above. Remark: MVMC 3.0 doesn't support to convert any Linux on a physical server. 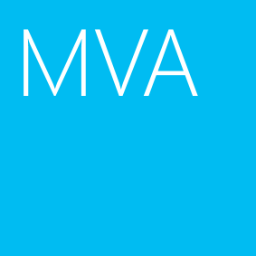 There are some new PowerShell cmdlets in MVMC 3.0. I think Matt McSpirit, Microsoft Senior Technical Product Marketing Manager, will give a demonstration on his session of TechEd Europe 2014. If you interested in this product, don't miss this session. Download the documents from above link or please read the following web sites.